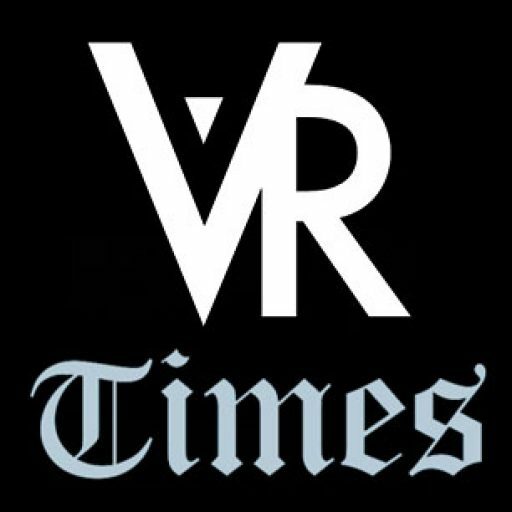 For a long time, the HTC Vive has long been considered as the best consumer-grade VR headset that you can purchase but now things are about to get a lot better. The next generation HTC Vive Pro comes with a better design and experience. 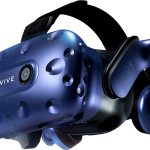 This second generation will also be packing up a $300 accessory pack bringing the total price of the HTC Vive Pro Starter Kit $1099. The standard headset will cost $799 and now offers users a better resolution and comfort levels. However, this is not where the upgrades end. HTC has done some little improvements on the headset, perhaps in response to consumer complaints with the original HTC Vive. Not to forget that the new headset will also be eye-wateringly expensive. 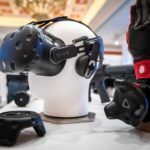 What are the Upgrades in the HTC Vive Pro VR Headset? Apart from the new HTC Vive accessory kit, there aren’t major upgrades in the virtual reality headset. The most noticeable change is the visual upgrade thanks to the improved resolution. However, HTC has rethought and adjusted lots of minor details in the headset and cumulatively, these add to an improved user experience. 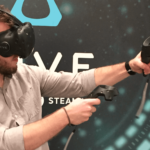 If you buy the second generation HTC Vive Pro headset, you will notice improvements in the comfort levels and ease of use from putting on the headset, securing it in place to the way the setting up of the device. It also has a built-in headphone. 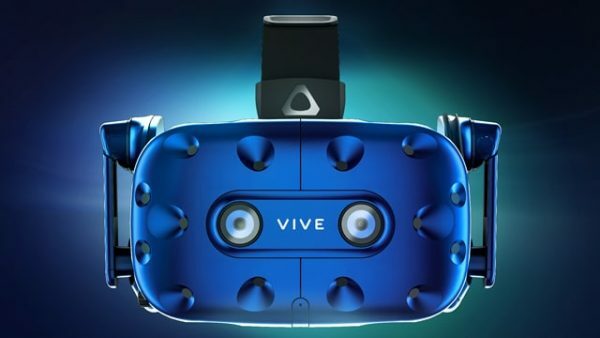 The first notable change that you will see in the new HTC Vive Pro is its dark blue shade instead of the traditional light grey that you have gotten accustomed to in the HTC Vive. The front part has also been fitted with an additional camera lens; these are stereoscopic and have tracking functions. It utilizes a 1.0 tracking bundle that offers precise tracking and expanded tracked space. You get a room-scale VR experience. 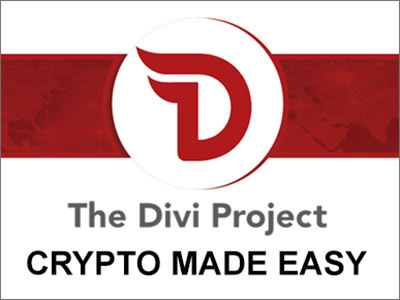 With its stereoscopic cameras, it is now possible for you to track your hand gestures. The only limitation with the tracking function is that the VGA resolution is not yet sufficiently refined to give users inside-out tracking; the kind that you will experience in the HTC Vive Focus. 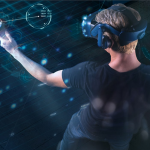 The HTC Vive Pro tracking functionality will come in handy for VR developers so it will take time before we can experience the tracking being put into use in games and applications designed for the VR headset. 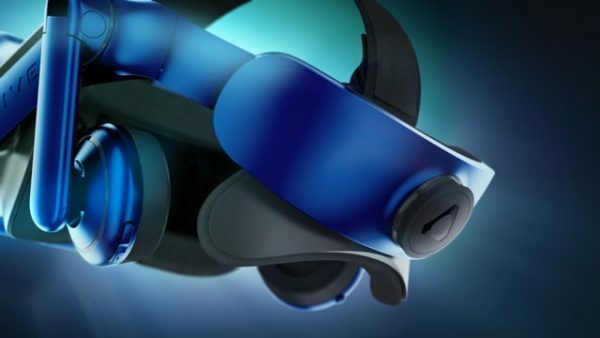 The stereoscopic cameras will also prevent users from colliding with objects or obstacles on their path when they are wearing the Vive Pro headsets. This is an additional safety harness in the headset as the previous version already had the Chaperone protection feature. 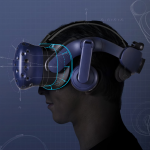 On the ergonomic side, design improvements include the swiveling in the front part of the headset that now makes it easier to wear the hardware over the eyes and then adjust the headset strap over your head. It is now easier to wear them even if you are wearing glasses. The head-mounted display (HMD) also has built-in headphones like the Oculus Rift so no more need to get your own pair of headphones in order to experience the audio in VR. The headphones are designed with raised volume controls and raised mute button on either sides. These allow the VR headphone user to adjust the audio using touch. You don’t have to access the menus to adjust your audio making this a very convenient usability feature. Then there is the high resolution soundstage. The headphones have excellent quality audio and can be adjusted easily to fit the ears so they will pipe in the sounds directly into your ears. To get a better audio in your environment, you can easily flip the VR headphones up. A new chassis in the HTC Vive Pro will distribute the weight of the headset more uniformly on your head. As a result, this headset feels a lot lighter than the legacy version. It also feels a lot more secure and slips in snugly into the head. A knob at the back of the headset can be used to adjust it even more securely, a design feature that is lacking in the original HTC Vive version. The newly designed rubber nose guards in the Vive Pro block out light more effectively than those in the Vive so this is another small plus that adds to the overall improved user experience. The Vive and Vive Pro have almost the same specs but the main differentiating factor is in the resolution or visual upgrade. The HTC Vive Pro now offers users some superior specifications. It has a better resolution of 1440 x 1600 pixels per eye on its Dual AMOLED display. This is equivalent to a combined resolution of 2880 x 1600. Considering that the Vive had a resolution of 1080 x 1200 pixels combined, you can expect a 78% improvement in the resolution which is a big deal. You get much improved visuals. For example, the screen door effect that you would experience in the Vive is practically eliminated in the Vive Pro version. The resolution boost has other visual advantages. There is more pronounced textures and shading so things look a lot more realistic. It is also easier to read fine print with the Vive Pro. The improvement in the resolution means that you will get a level of sharpness and detail that wasn’t simply possible with the Vive. Things will look a lot more lifelike. While the Vive currently costs just $499 (for the controllers, base stations, headset and other accessories) the HTC Vive Pro headset alone will cost $799. This will be way costlier than the Oculus Rift headset which currently costs $399. On top of the Vive Pro headset, you also have to buy the Vive Pro accessories including two hand-tracking controllers and two tracking boxes for $299. So the total cost for the HTC Vive Pro Starter Kit comes to roughly $1,099, making it the most expensive consumer-grade VR headset kit in the market currently. The Vive Pro is still backward compatible with the original Vive controllers and sensors so you can just order the Vive Pro headset to save some money. But the visual upgrades in the complete Vive Pro starter kit make it worth the while even though the price is punishing.